Being a research associate, SrinSoft offers cross-channel design solutions to the clients across the manufacturing industry. 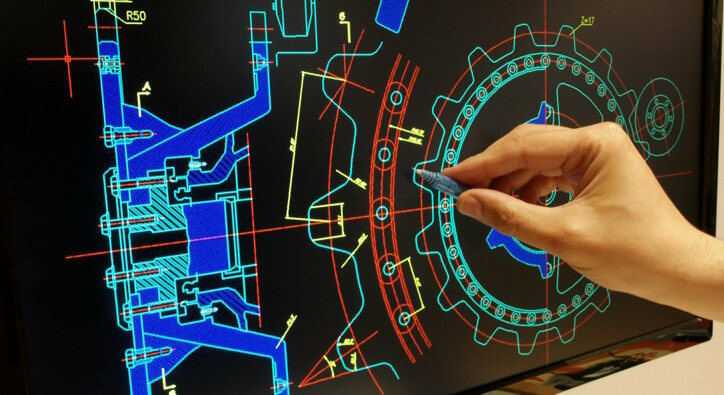 We help companies create engaging experiences by developing, operating and customizing the CAD software’s and the PLM systems within available suite of products within Dassault Systems. With expertise in Manufacturing and Supply Chain, Global Deployments and Project Management, we bring deep knowledge of the manufacturing domain and the surrounding systems that ensure an effective implementation. Dassault Systems and SrinSoft mutually work together on providing industry specific solutions to enterprise clients across the globe.